1.Know the basic theory of using LEGO to do robot. 2.Knowing and using the function of every sensor. 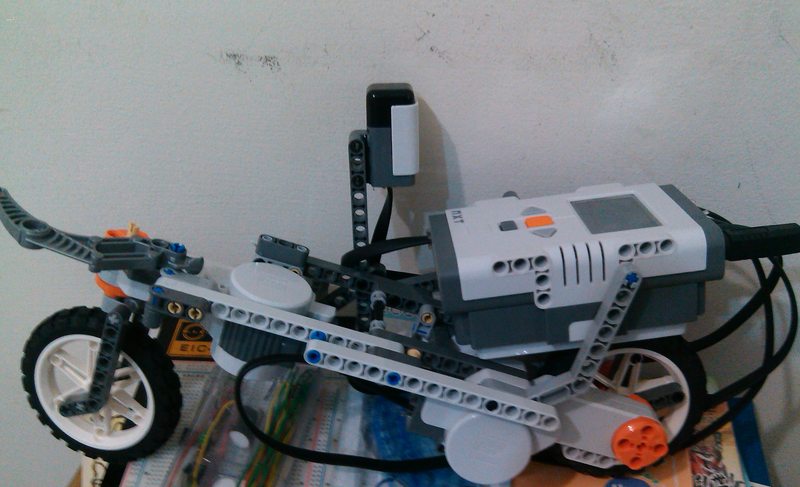 3.Learning to use Gyro-sensor in LEGO robot.